Ordering central heating oil and having it supplied to your household should be a fairly straightforward procedure. But, if you have just moved household and you’re new to buying home central heating oil, you might discover some of our guidelines could save you time and cash. Ordering – You will need to guess how much central heating oil you want before ordering. How you do this will rely on whether you have a container gauge or central heating oil display that will offer you a good sign of exactly how much oil is in the tank. If you don’t have a container gauge, you will need to use the old fashioned technique of inserting a dry stick into the central heating oil tank to see exactly how high up the stick the oil reaches. This will provide an indication of the level of oil in the container but you will need to know the volume of your container and be capable to estimate how much room you have and therefore how much oil to order. You might be able to get precise advice for your oil container from the producer. 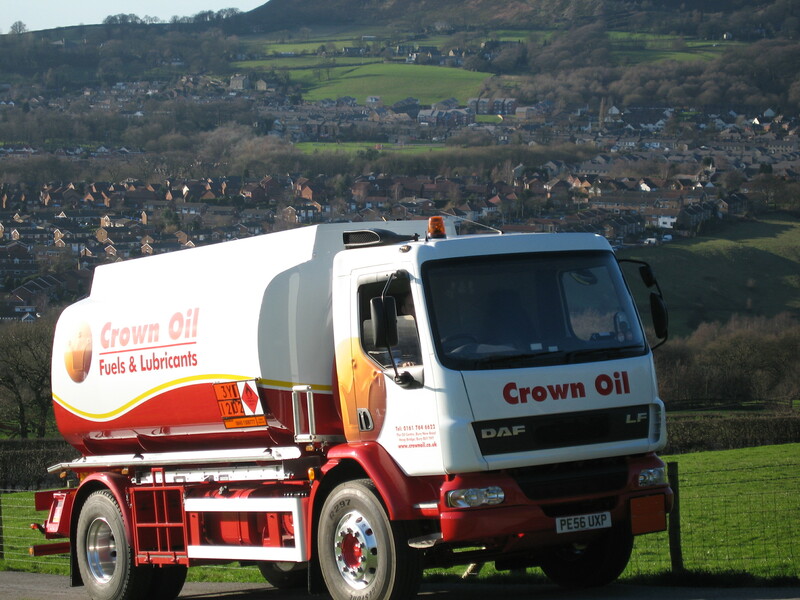 Delivery – The minimum delivery requirement for home central heating oil is 500 litres. If you require more, that’s perfectly OK, as we can supply in quantities up to 36’500 litres or more. The only factor is your own requirements and your current storage capacity. Quotes – Once you have checked or measured your tank and are ready to meet our minimum delivery requirement. You can then call our team who will be more than happy to provide you with a quote. So when you’re ready, give us a call on 0845 313 0845 or alternatively, fill in the quote form on this page. It is better to be present for the supply so that you can offer access to the oil container. However, if you can’t be present, your oil can still be delivered. Ensure any entrances/access points required by the delivery driver are open and accessible. so that the driver can access your container(s). Ensure your oil container is switched off before delivery to stop sludge entering your oil .system.